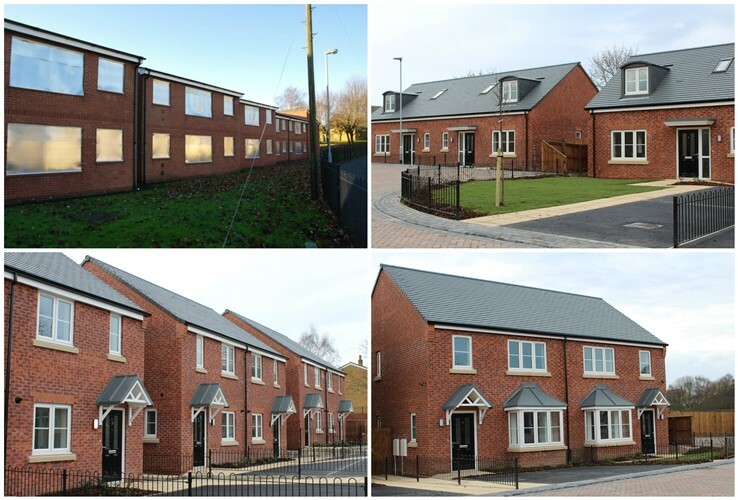 The three bedroom property on The Gateway development by Avant Homes in Wakefield marks the completion of WDH’s 2000th new build home since they began acquiring and building new homes in 2007. 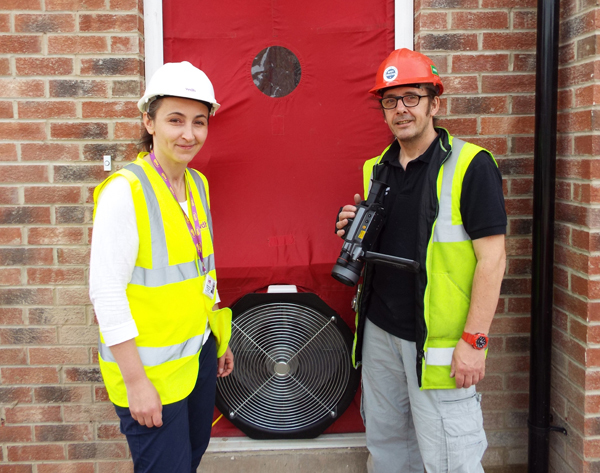 By delivering new homes across the district, WDH can continue to provide high quality, affordable housing either for rent or for sale through its Shared Ownership scheme. 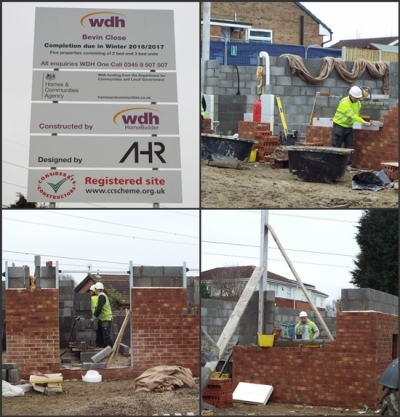 WDH currently has homes available under its Shared Ownership scheme on the same development. If you are interested visit www.wdh.co.uk/AvailableProperties/SharedOwnership/ to find out more.